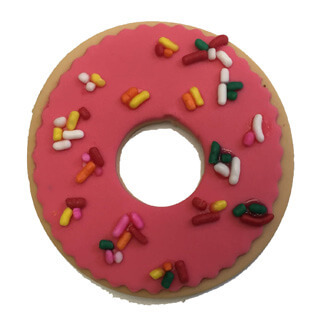 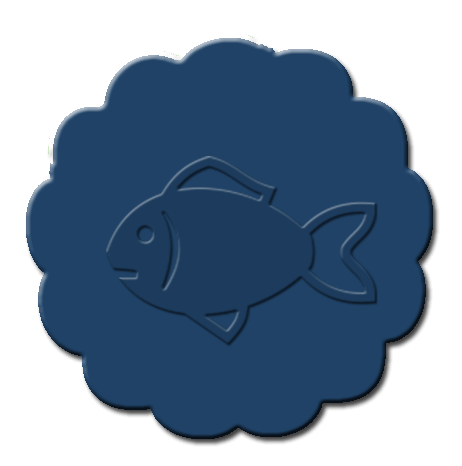 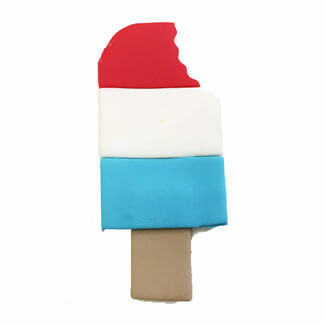 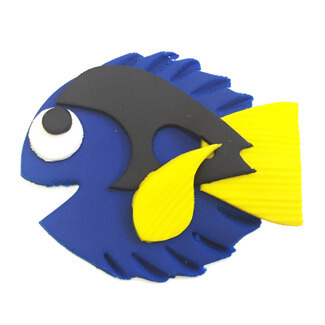 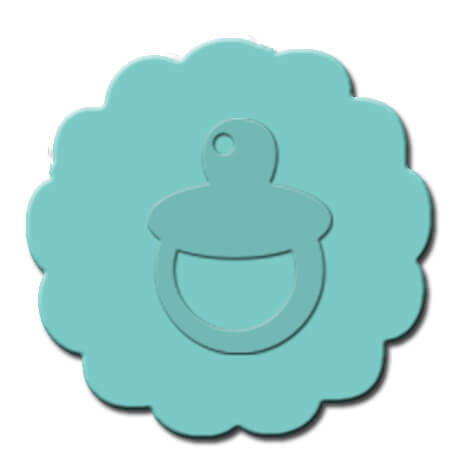 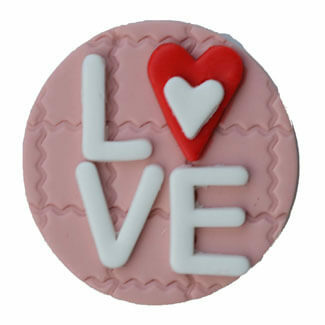 We offer a variety of special decorations to personalize your order. 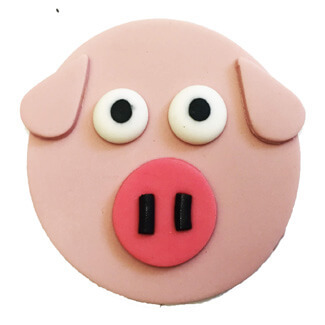 You can choose one free decoration for your advanced order of at least one dozen cupcakes, if your order is placed before 5 p.m the day before your order date. More than one special decoration per dozen cupcakes is available for an additional $2.00 per special decoration. 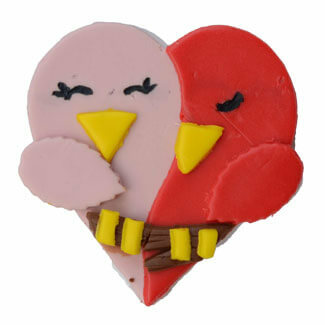 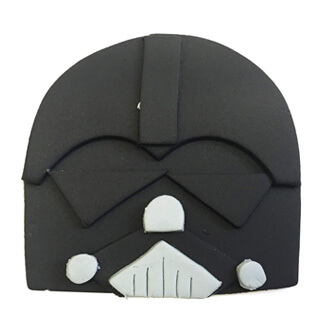 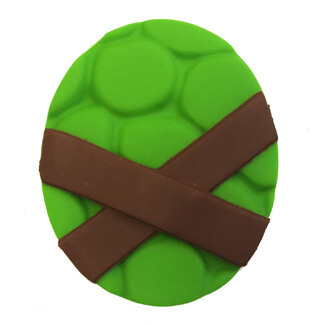 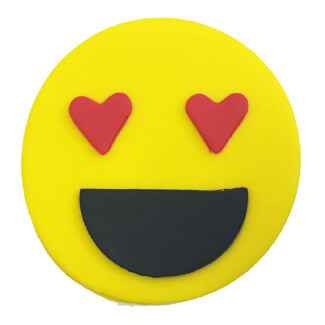 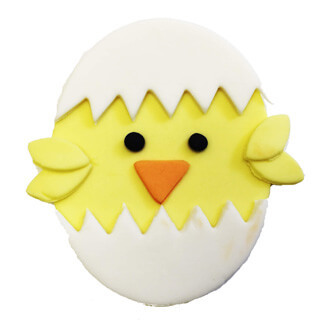 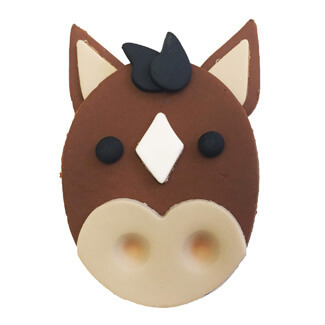 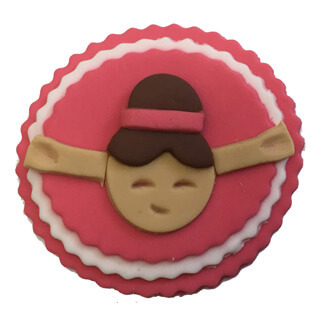 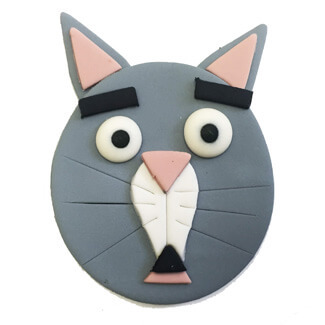 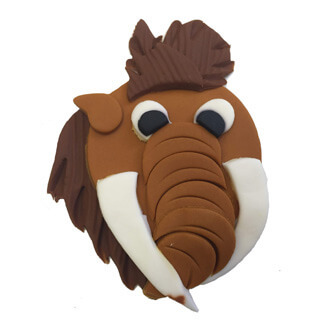 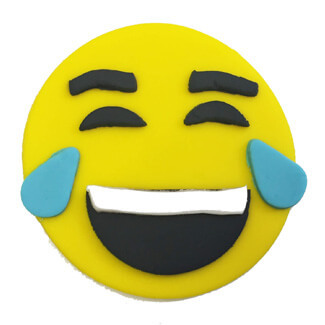 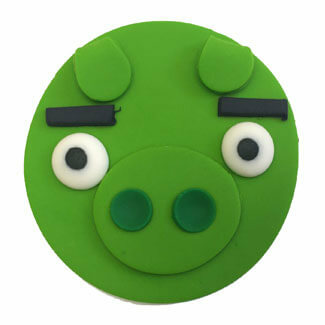 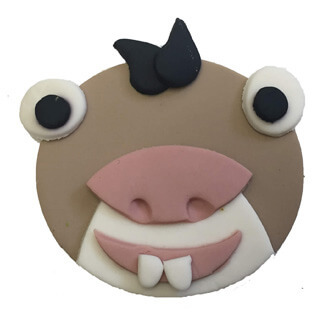 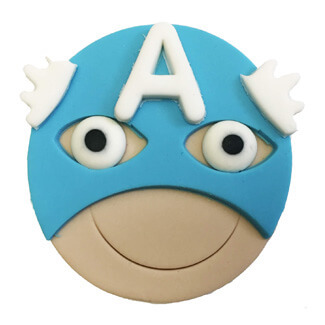 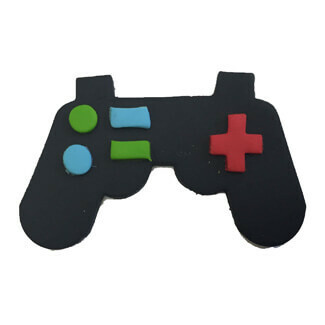 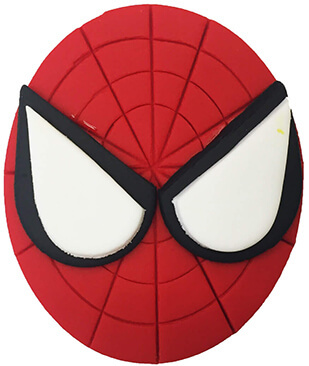 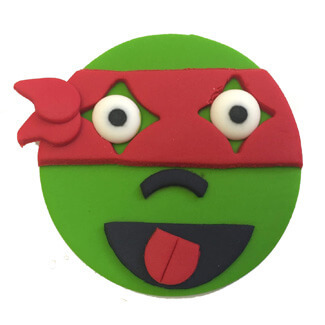 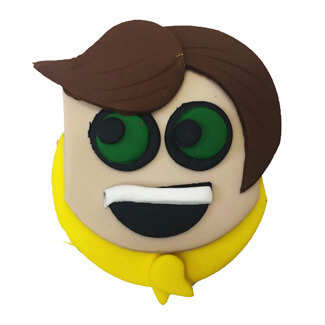 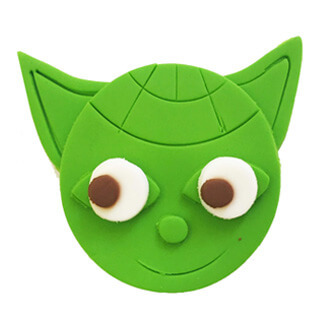 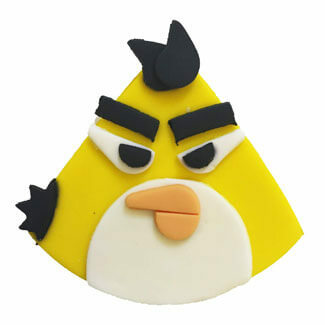 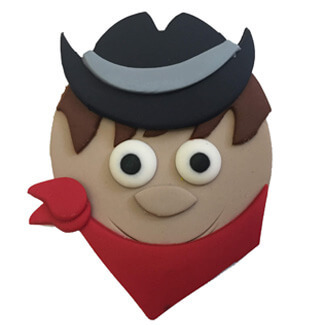 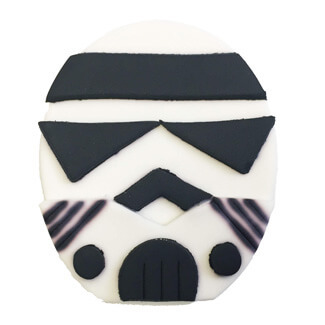 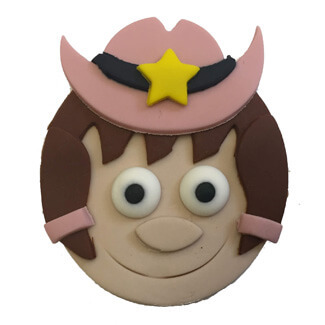 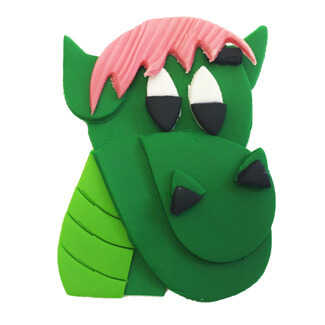 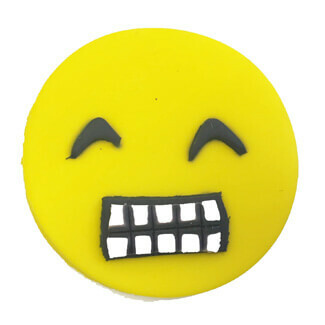 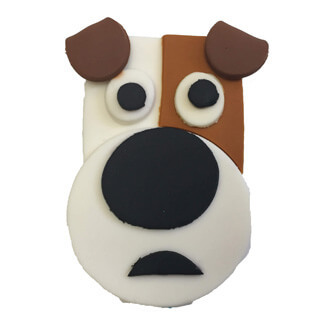 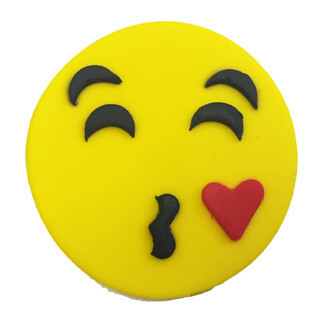 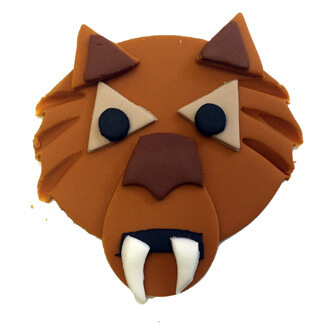 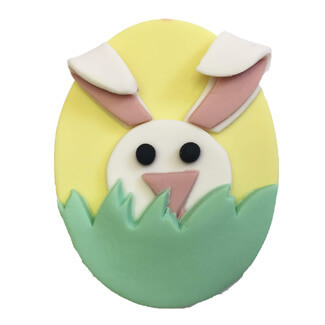 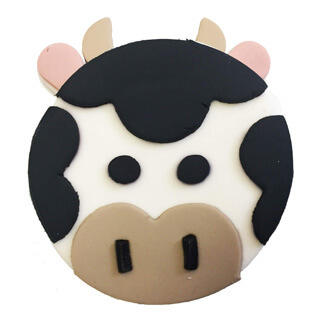 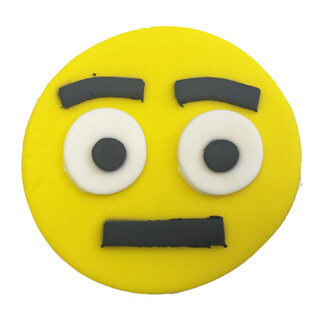 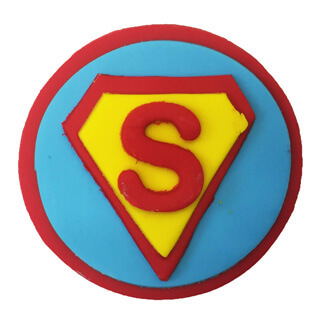 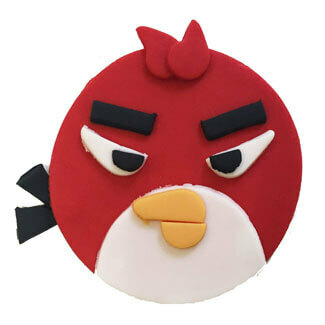 For an additional $1.50 fee, choose from a variety of our unique handcrafted fondant toppers. 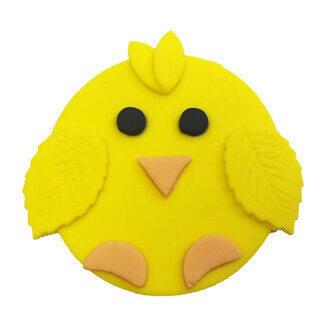 Our handcrafted toppers are available in dozen increments, and must be ordered 72hrs in advanced from your desired ordered date. 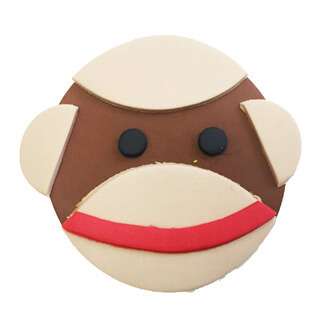 Our handcrafted changes seasonally, and some characters are also available in store in limited quantities.